Neither Clearwater Camp, our webmasters at Ronningen Design, nor CampMinder, LLC will re-use or redistribute any information that is gathered during your online experience at the Clearwater Camp website. Clearwater Camp will use security controls where available to ensure that family and camper information in our computers is protected. As a member of the online Clearwater Camp community, you will always have access to your information. You will be able to review your information and make necessary changes to ensure that all is complete and accurate. 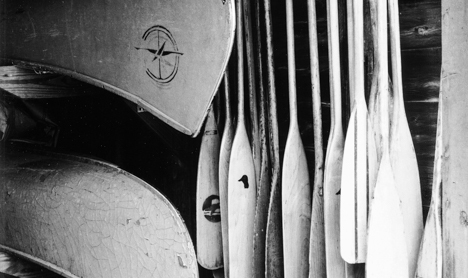 Clearwater Camp will use any collected data and information for office use and camp purposes only. Never will information or data be sold or redistributed to any third party. Your privacy is our priority. 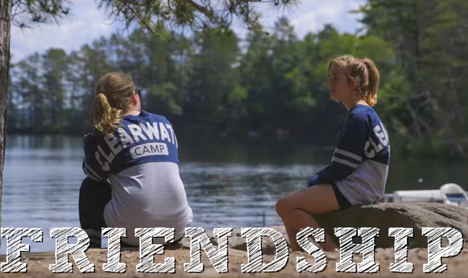 After all, you are family at Clearwater Camp! Our site’s registration service requires users to give us contact information (like their name, email, and postal address), and demographic information (like their zip code, or age). Demographic and profile data is also collected at our site, only for purposes of displaying contact information on our guestbook file, for the purposes of reuniting past acquaintances, and to update our client address database. We also collect some demographic information in order to verify a user is a camper or parent, in order to provide access to some restricted portions of the web site for camp families only. This site contains links to other sites. Clearwater Camp Online is not responsible for the privacy practices or the content of such websites. Respond more than once directly to a specific request from a child (such as in the case where a child requests a newsletter subscription) but not to re-contact the child for other purposes. We will use our best efforts to provide parental notification, which will include the nature and intended use as well as an opportunity for the parent to prevent the use of the information and participation in the activity. 3. We will provide the parent a description of the specific types of a personally identifiable information collected from their child upon request. We will allow the parent to refuse further use or future online collection of personally identifiable information and provide a way for a parent to obtain any personally identifiable information collected from their child. 4. We will NOT provide any links to Web sites that are unsuitable for children. 5. We will encourage children to get their parent’s permission before sharing personal information online. 6. 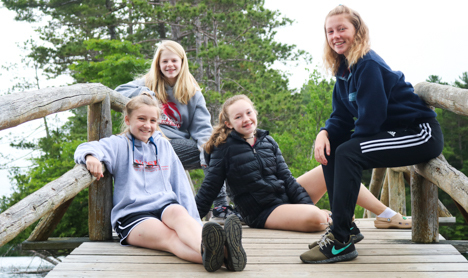 To review the information submitted by your child, please submit a request to info@clearwatercamp.org and upon verification, we will forward you a copy of the information submitted. 7. Upon request, we will delete any information in our database collected from your child. Cookies are a technology which can be used to give special information on a website. Our website may contain areas in which cookies are needed. You can set your computer to notify you when a cookie should be enabled and choose to accept it if necessary. © 2019 Clearwater Camp. All rights reserved.